The lure of playing football in China for an out-of-favour star, often approaching their twilight years, is obvious. The money on offer is enough to set you up for several life times, and it comes with the opportunity to perform and compete for titles out of the western spotlight - which is a huge plus for some. As a result, we've seen a number of high profile players defect to China in recent years; Oscar, Hulk, Yannick Carrasco and Paulinho are among a host of players who have swapped Europe for the Far East, and with the opening of a new transfer window comes a new list of names that could be joining them. Here's a list of players who could be heading to the Chinese Super League prior to the start of the new season in March. 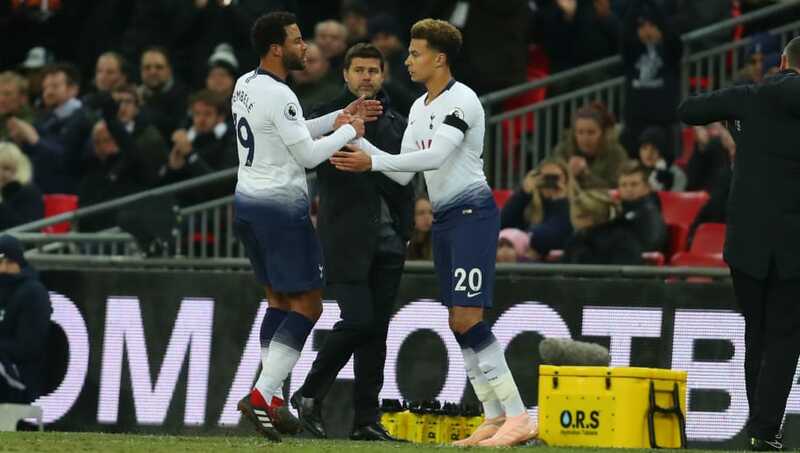 Injury issues and persistent transfer speculation owed to the upcoming expiry of his contract have marred Dembele's season at Tottenham so far, and he looks like the mould of a player you'd expect to move to China. 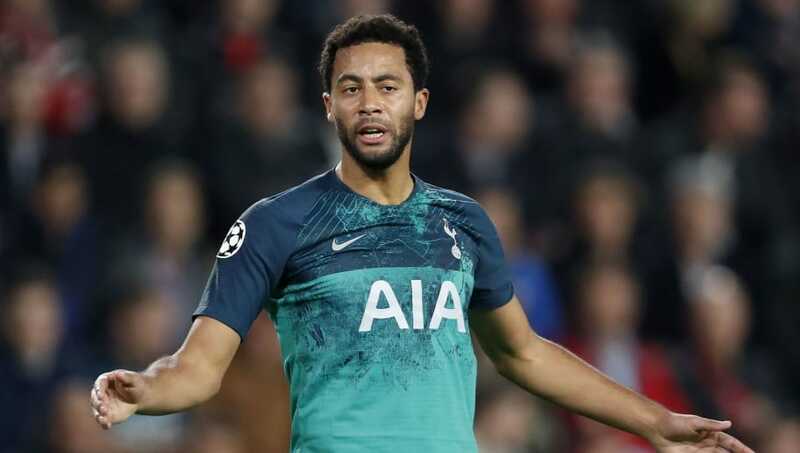 The Chinese window is open until the end of February, so there is plenty time for Spurs to get a deal done with Guangzhou R&F apparently closing on an £11m deal for the Belgium international. 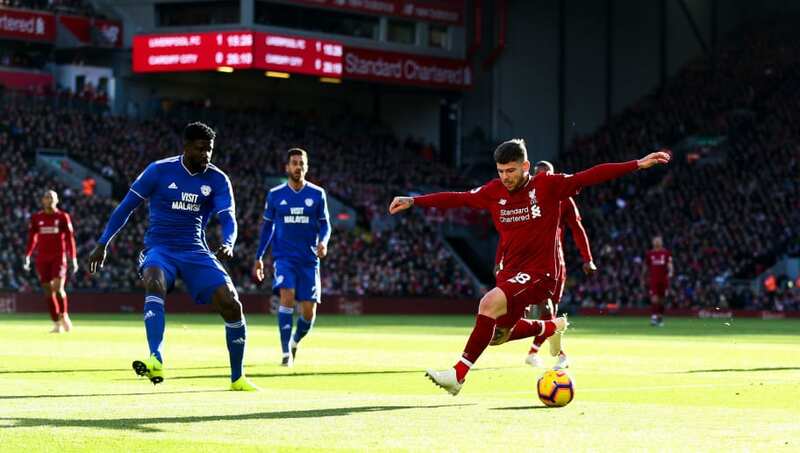 Alberto Moreno's recent scathing criticisms of Jurgen Klopp have been that of a man disillusioned with his present situation, and desperately needing a fresh start. 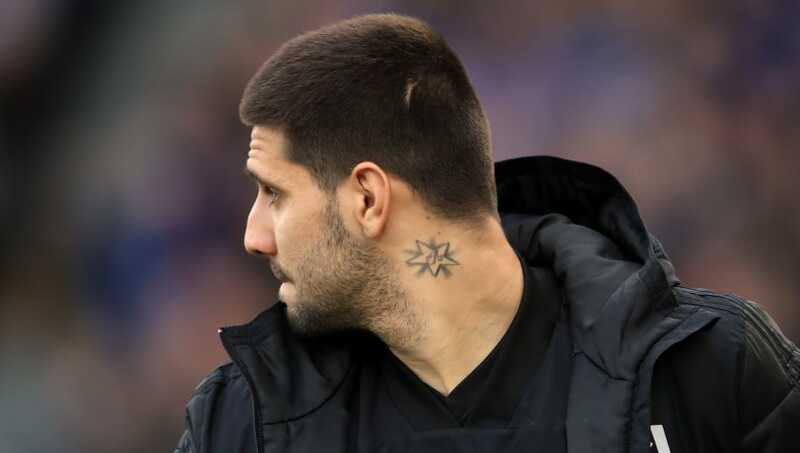 There have been fleeting links with a move to the Chinese Super League (as well as to Russia, Turkey and Spain) for the ex-Sevilla star, and it seems a realistic enough fit. Where better to go, make a load of money, and get his head together for a year or so? Liverpool's desire not to lose yet another defender this month may stand in his way, however, should an offer come along. 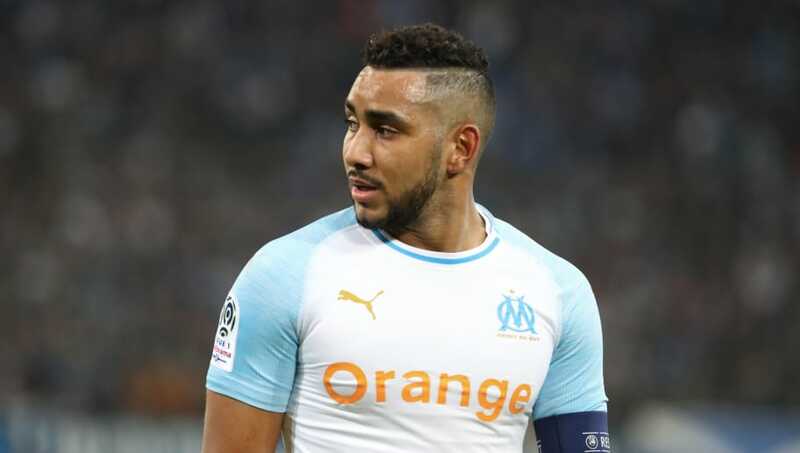 One of the more substantive entries on this list, former Monaco boss Leonardo Jardim looks set to take over struggling CSL club Dalian Yifang - and his first order of business is heavily reported to be bringing former West Ham playmaker Payet to the club. At 31, his career will be winding down before too long, so you couldn't blame him for swapping France for the financial pull of China while he still can. Fulham are reported to have knocked back a £50m bid from an unnamed Chinese club, believed to be Guangzhou Evergrande, but it seems unlikely that it's the last we'll hear before the window shuts. It would be one of the more left-field moves we've seen over the years, especially as Fulham did just sign him permanently in the summer. However, after reports of a bust up with Aboubakar Kamara, Claudio Ranieri might have other plans for the huge sum he could raise from the Serb's sale. 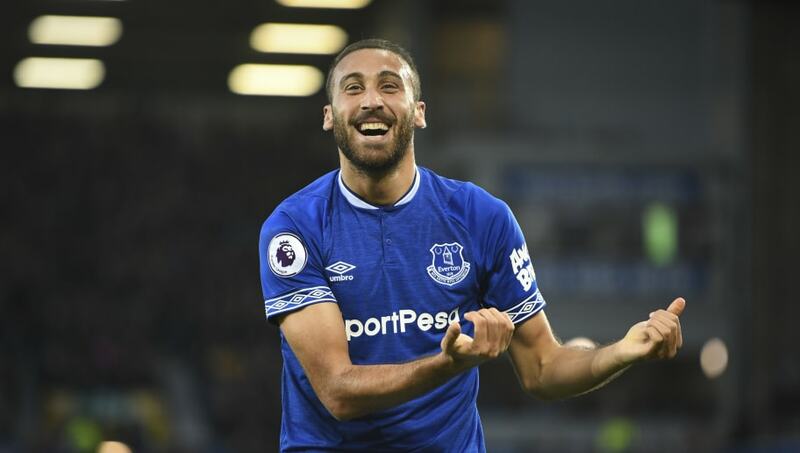 Tosun was a rare bright spark in an otherwise poor season for Everton in the second half of last season. Fast forward 12 months, however, and he's something of a forgotten gem among a squad that looks to be fast outgrowing his involvement. There's been little in the way of concrete interest from China, but he's a relatively big name and would likely be available if enquiries were made. A high profile move to a low pressure environment could suit the Turkey international nicely. Dalian Yifang rear their heads once again, as Goal report that they offered Wilfried Zaha a contract that would make him 'one of the highest paid players in the world' earlier in the week. 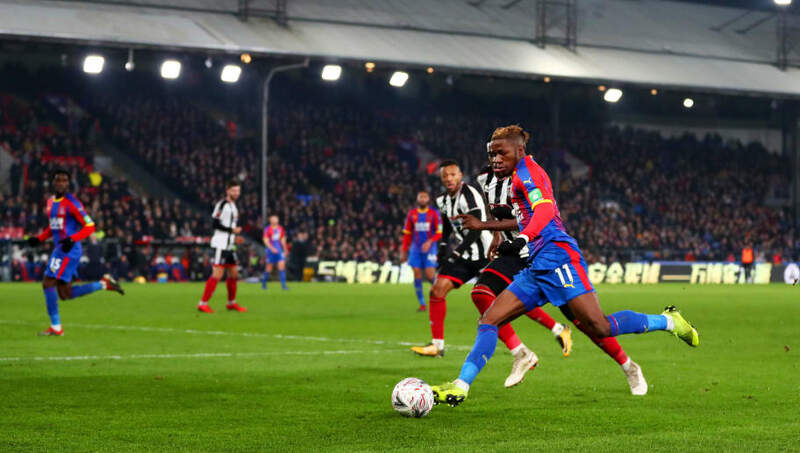 As far as surprise moves to China go, this would be up their with the wildest of them, and while it seems unlikely, chairman Steve Parish did admit in December that the player could leave in January. Never say never and all that. Salomon Rondon has a decision on his hands in the summer. 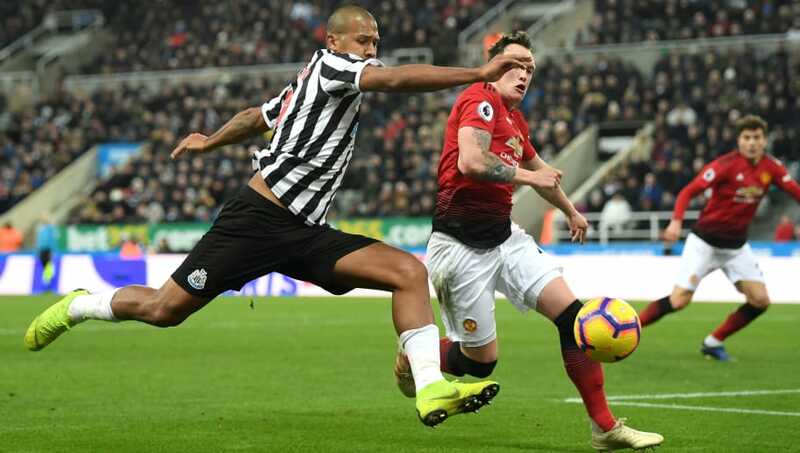 On loan at Newcastle from Championship side West Brom, he's started to find his feet in recent months, so staying on Tyneside permanently seems the sensible option. A return to West Brom is surely only a possibility should they get promoted, so if a deal can't be struck between the Baggies and the Magpies, he could find himself on the hunt for yet another new club. There has been interest from China in his signature before, as he was reported to have knocked back a CSL move in early 2017. It would come as no surprise to see that resurface when it comes to decision time. 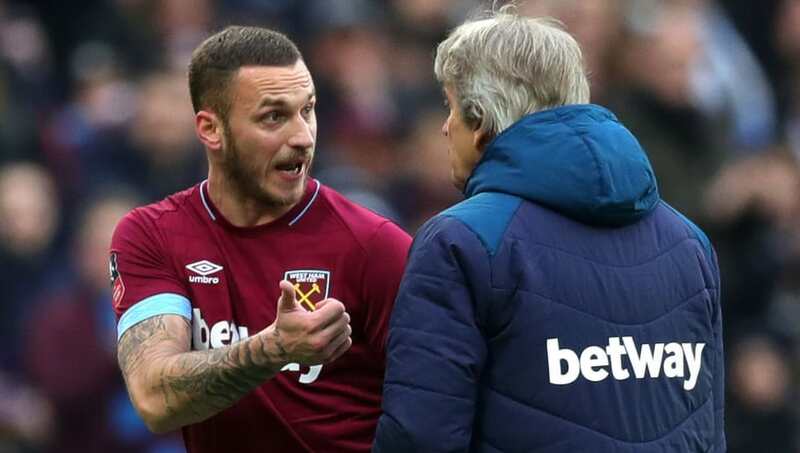 11 goals in 24 appearances marks a pretty impressive season so far for Marko Arnautovic, but that hasn't stopped Shanghai SIPG submitting a reported £35m bid for the Austrian. What's more, is the agent and brother of the 29-year-old has come out and said that he wants the move. The Hammers are reportedly holding out for closer to £50m, while the former Stoke star appeared to wave goodbye to fans following West Ham's win over Arsenal at the weekend.